Its wine oclock! This 850ml Grande Vino wine glass really does hold a full bottle of wine! 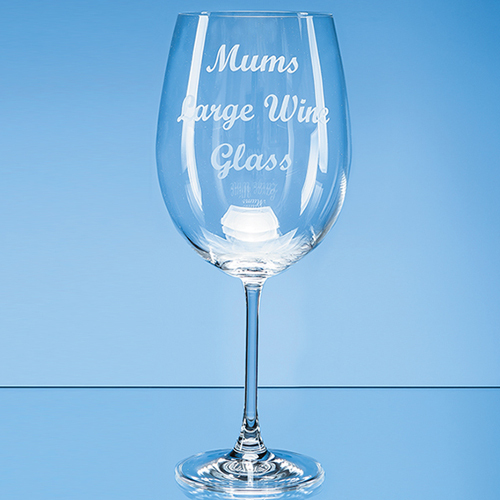 With plenty of space to engrave an inscription or message it would make a great work leaving gift or present for the wine lover in your life. Note: the wine bottle is for illustration purposes only!